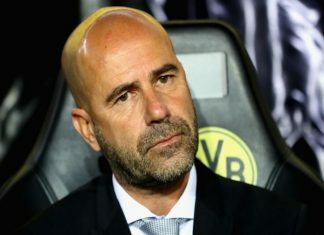 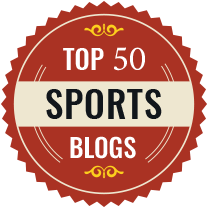 After his second defeat in the 2017/2018 Champions League campaign, Dortmund's Dutch coach Peter Bosz is facing a controversial discussion about his tactical approach. 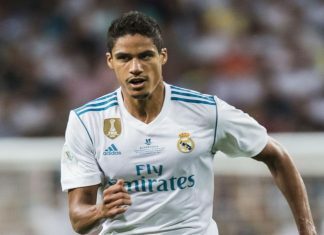 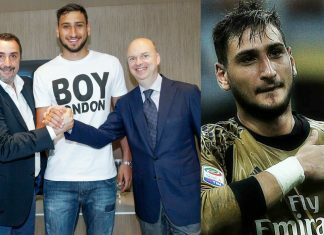 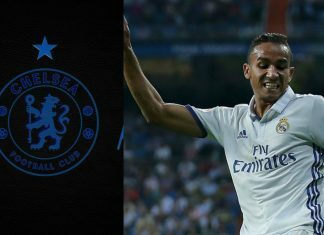 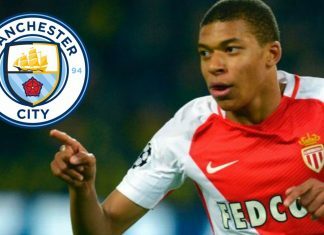 Real Madrid confirmed on Wednesday that 24-year-old French central defender, Raphael Varene has extended his contract with the club by two years until the end of June 2022. 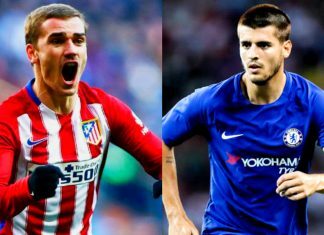 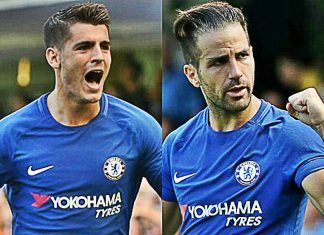 Atletico Madrid entertain Chelsea in their new Wanda Metropolitan stadium in what looks as if it will be a close fought battle on Wednesday night. 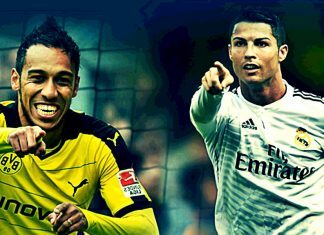 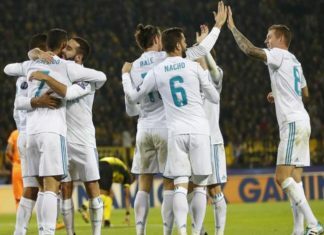 Real Madrid reaped their second victory after beating Borussia Dortmund 3-1 on the brace from Christian Ronaldo at the second round in Champions League's group stage on Tuesday. 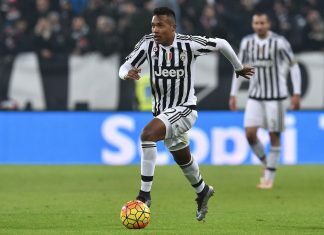 Juventus full-back Alex Sandro has been drafted into Brazil's national squad for World Cup qualifiers against Bolivia and Chile, the Brazilian Football Confederation said on Friday. 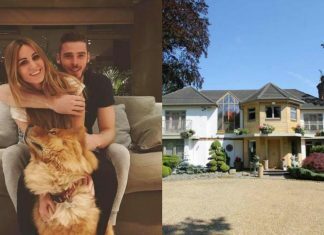 Manchester United’s David De Gea is planning to stay at Old Trafford for a long term as he has moved to a luxurious new mansion. 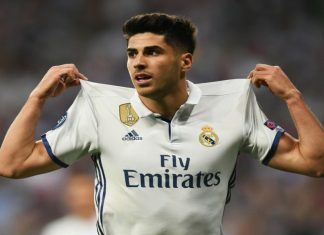 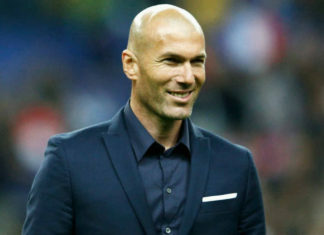 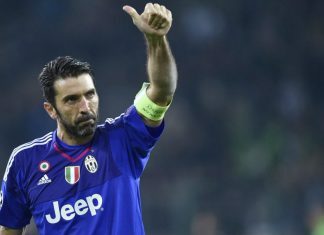 Real Madrid coach Zinedine Zidane admitted on the verge of his side preparing to defend the Champions League title that they have won for the past two years that they could be lacking a striker to help them turn chances into goals. 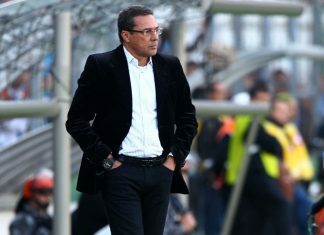 Former Real Madrid and Brazil international coach Vanderlei Luxemburgo has signed a contract extension with Brazilian Serie A outfit Sport Recife. 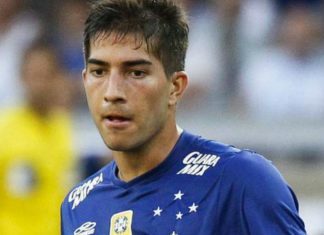 There will be a sense of deja vu for Real Madrid loanee Lucas Silva when he walks onto the Maracana pitch for Cruzeiro in the first leg of their Copa do Brasil final against Flamengo on Thursday. 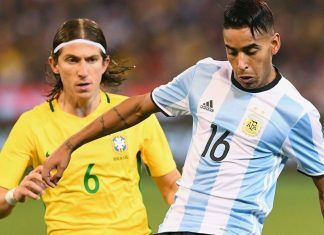 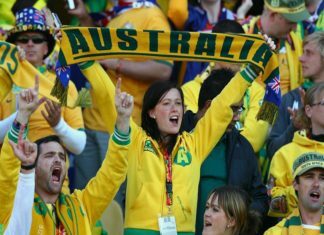 Filipe Luis said he will attempt to stake a claim for a regular starting berth in Brazil's national team if given the chance to play against Colombia in their World Cup qualifier on Tuesday. 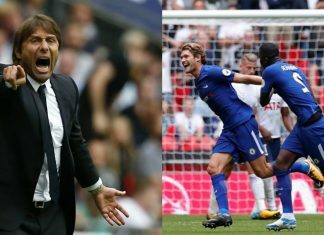 Tottenham’s Wembley curse continues after late drama against Chelsea saw Mauricio Pochettino’s side equalise and slip behind. 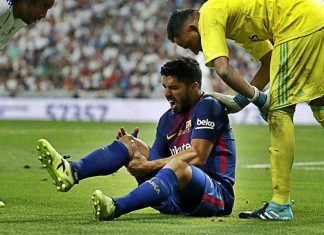 Barcelona hit-man Luis Suarez will have to spend a month in the stands as Barcelona’s early-season crisis continues. 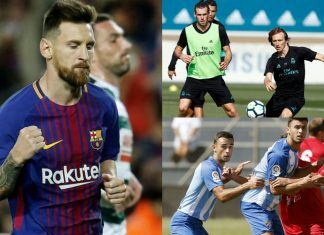 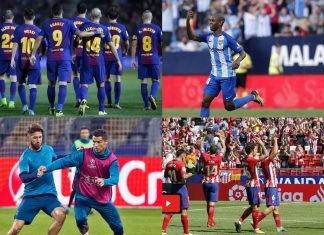 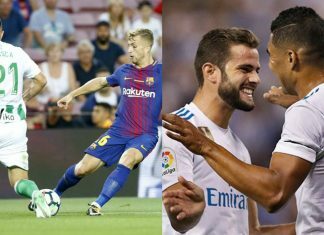 Real Madrid and FC Barcelona will once again be the big favorites for the title when Spain's Liga Santander kicks off at the weekend. 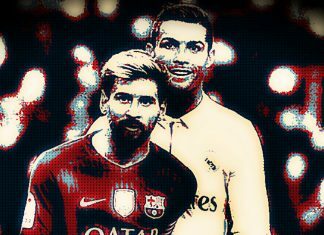 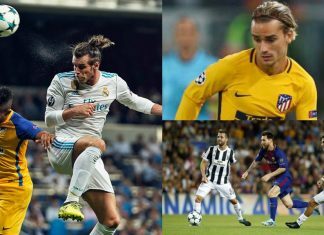 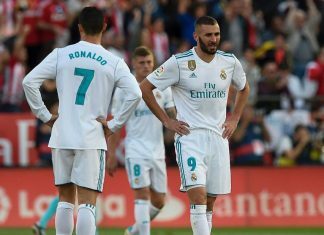 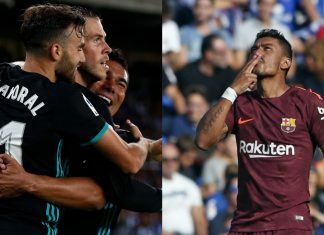 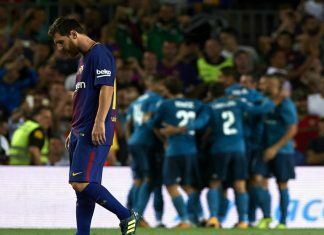 Real Madrid entertain FC Barcelona in the return leg of the Spanish Supercup late on Wednesday night knowing that are very close to lifting their second trophy of the new season. 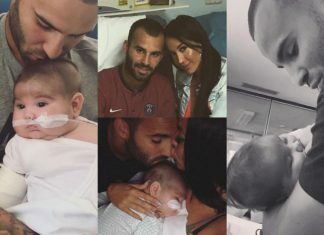 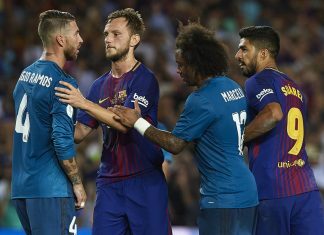 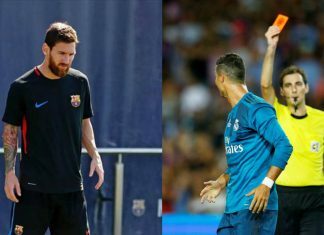 Barcelona players looked focused on Monday as they prepare to face Real Madrid in the second leg of the Spanish Super Cup. 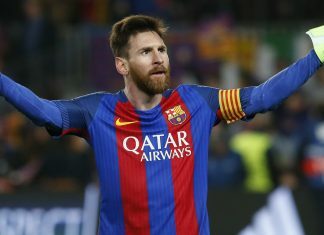 Leo Messi is officially the best player in the history of La Liga, according to a study that has just been published. 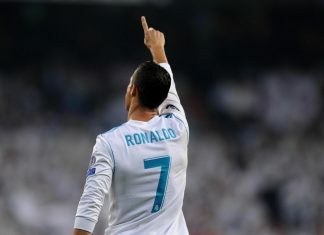 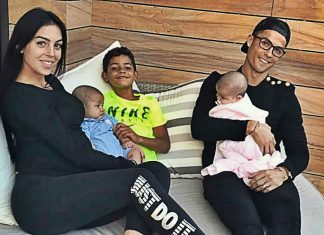 Football star Cristiano Ronaldo has recently revealed that he wants to leave Real Madrid and return back to England. 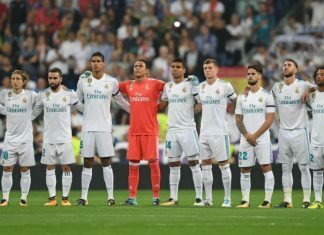 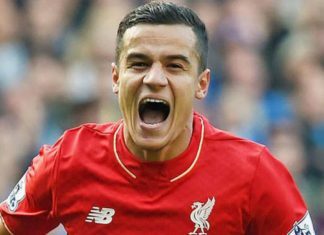 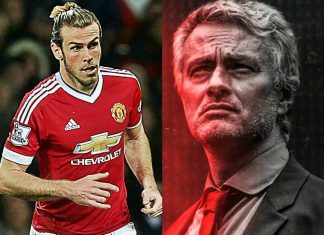 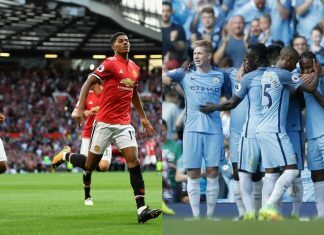 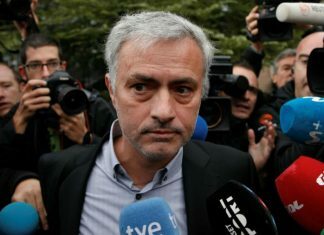 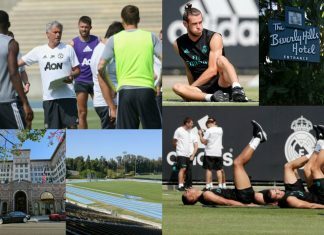 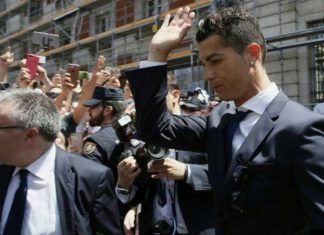 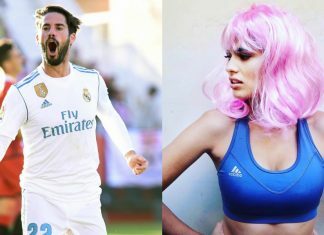 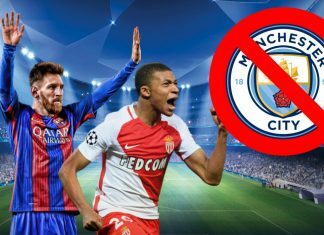 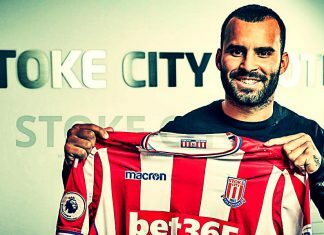 Manchester United and Real Madrid have become embroiled in a bitter row over their pre-season tours of the USA.